International Cat Day 2018 – aka World Cat Day – is celebrated all over the world on August 8th. The day was founded in 2002 by the International Fund for Animal Welfare. The purpose of the day is to celebrate our beloved feline friends and to show this tiny, furry animal that we value its companionship. Cats have been our companions for at least 9,500 years, and are currently the most popular pet in the world. Cats can be found in many households around the world, especially in Europe and North America. But a cat is so much more than a companion animal. Studies show that interactions with cats may improve health and reduce physical responses to stress. 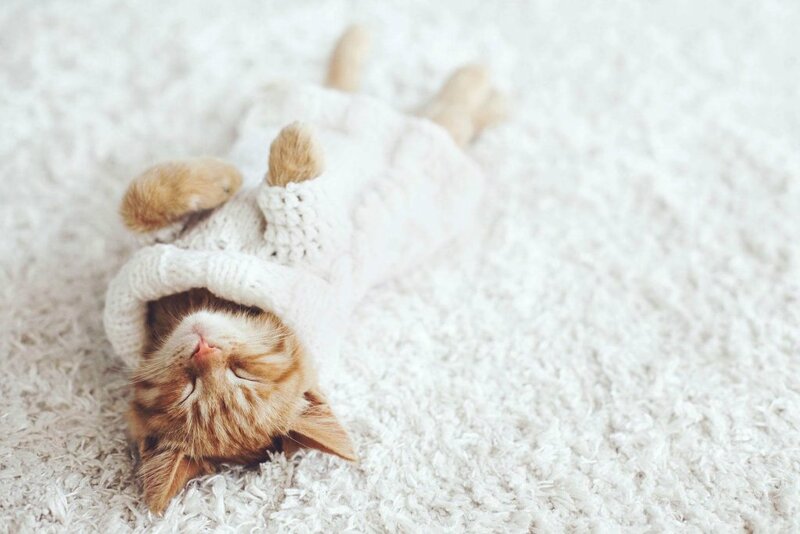 Having a cat in the household may also improve psychological health by providing emotional support to people suffering from depression, anxiety and loneliness. This ability to provide companionship and friendship is one of the reasons why we celebrate our feline friends. Bake some tuna cookies for your cat. Have a safety check of your home to make sure it’s safe for your new cat. 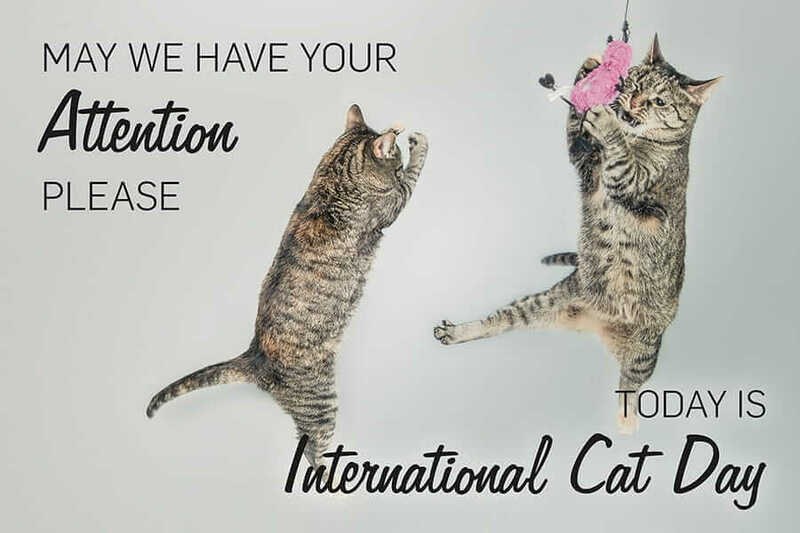 How do you plan on celebrating the International Cat Day? Please share your day with us!